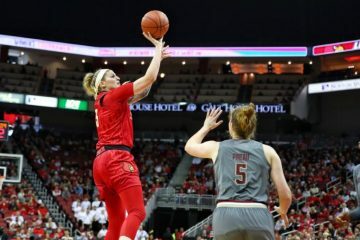 The Cardinal women (16-1, 4-1) are coming off a 91-43 demolition of Virginia this past Thursday which featured their best shooting night of the season at 57% from the field. The 48 point walloping marks the largest ACC margin of victory for the Cards and has also sent the Louisville athletics staff scrambling to produce a bobble head for every home game. 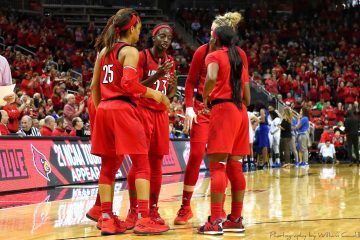 Barring a shocking upset, Louisville should enter the week firmly ensconced at the four spot in the national rankings behind Notre Dame, UConn, and Baylor. On paper, today’s game against Wake Forest (9-8, 0-4) shapes up a lot like Thursday’s against Virginia. Here’s how the Cards can put in a repeat performance and avoid disaster. 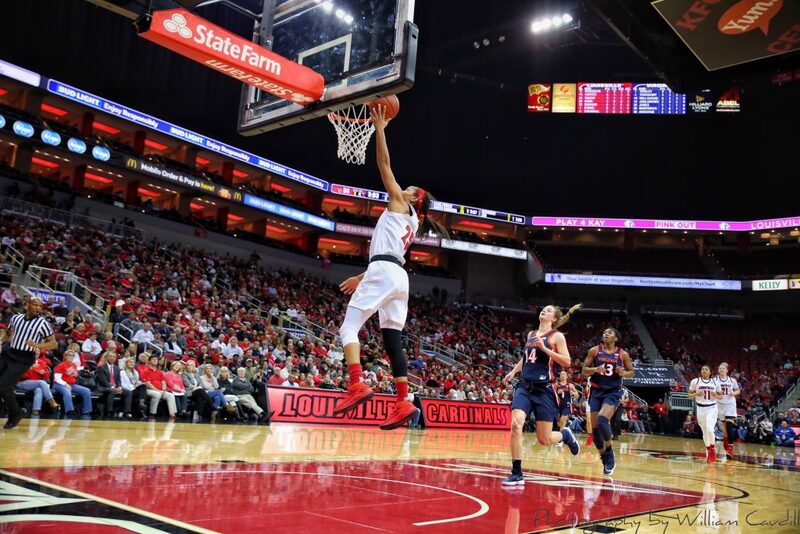 One of the brightest spots from Thursday was Louisville’s +15 rebounding performance. 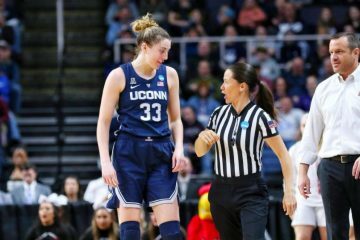 Sam Fuehring and Kylee Shook flat owned the paint, and that’s saying something when they were up against a 6’9″ rebounding machine in the person of Felicia Aiyeotan. Sure, Aiyeotan was still on limited minutes for rehab, but a 42-27 rebounding performance is never something to sniff at. Keep up the trend, and the Cards can cruise. It won’t be easy, however, against the ACC’s second best offensive rebounder. Isolating the Deacons’ junior forward Ona Udoh and her 8.8 rebounds per game will be a key factor for a Cardinal victory. The Cardinals today face another team who seem to thoroughly enjoy turning the ball over. They faced the second to worst team on Thursday, and this afternoon they face the worst. The Demon Deacons average a dismal -6.1 turnover margin while giving the ball up an average of 18.9 times per game. 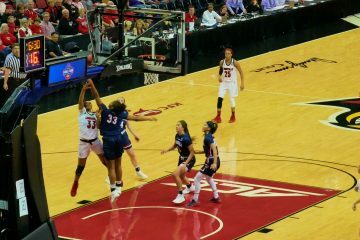 The Cardinals had 21 points off turnovers against the Cavaliers, and a repeat performance against a Wake Forest team averaging only 60 points a game would go a long way towards securing a victory. 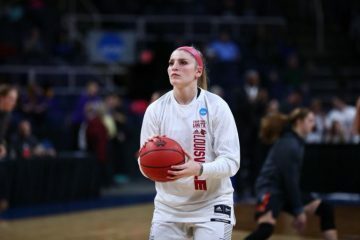 The Cardinals seem to be coming around on individual defensive performance tactics such as box outs, and so perhaps the focus can shift to another of Jeff Walz’s point of emphasis. 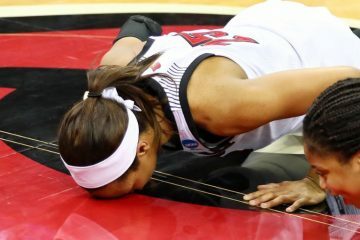 Early and cheap fouls have haunted the Cardinals, and especially so for Jazmine Jones. When the Demon Deacons aren’t giving up the ball they are moving it well and so the Cards will need to communicate well with call-outs for screens and switches. 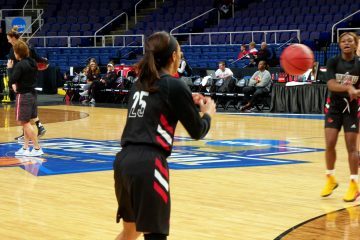 Special attention should be paid to Deacons sophomore guard Gina Conti who’s averaging 5.3 assists per game.